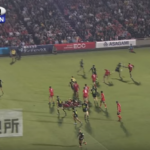 Highlights of the Hurricanes’ 29-23 win against the Sunwolves in Tokyo. 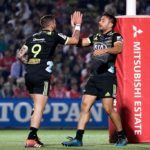 The Hurricanes scored three second-half tries to claim a come-from-behind 29-23 victory over the Sunwolves in Tokyo on Friday. DYLAN JACK reports. 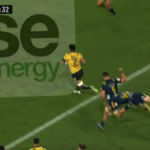 Highlights of the Hurricanes’ 31-28 win against the Highlanders in Dunedin. 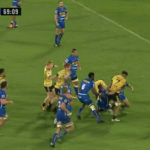 Influential flanker Ardie Savea scored a brace of tries as the Hurricanes claimed a thrilling 31-28 victory over the Highlanders in Dunedin on Friday. CRAIG LEWIS reports. 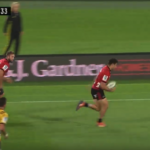 Highlights of the Crusaders’ 32-8 win against the Hurricanes in Wellington. 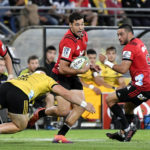 David Havili scored a brace as the Crusaders claimed a 32-8 bonus-point win over the Hurricanes in Wellington on Friday. JON CARDINELLI reports. What Nick Mallett had to say on SuperSport about the Stormers’ loss to the Hurricanes in Wellington on Saturday. 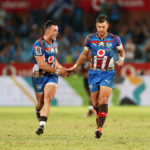 Highlights of the Hurricanes’ 34-28 win against the Stormers in Wellington. 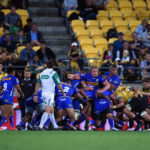 The Hurricanes overturned a six-point half-time deficit to claim a 34-28 win over the Stormers in Wellington on Saturday. CRAIG LEWIS reports.